So, i know we have all seen or even tried the Sally Hansen Nail complete nail stickers, or just the cute nail stickers that have been around forever. But this time i tried something new on my nails- tattoos! Pros- they stay on wayy longer than normal stickers and can be a lot more realistic looking and colorful. Cons- You need to keep a steady hand while applying- as with normal temporary tattoos. I got this lot at my local Sally's, and the pack consisted of a bunch of candies and deserts :) So far i used the gumball machine, and a cute cupcake! Oh and the base color i used is Sally Hasens Xtreme wear in 'Mellow Yellow'. 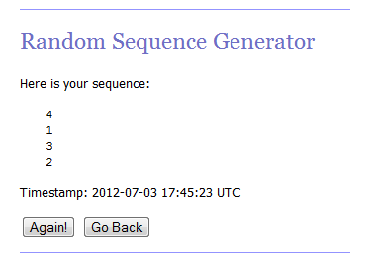 And Lastly today i get to Announce the Winner of my first Giveaway! Entry Number 4 which is Ms. Jara Christensen! 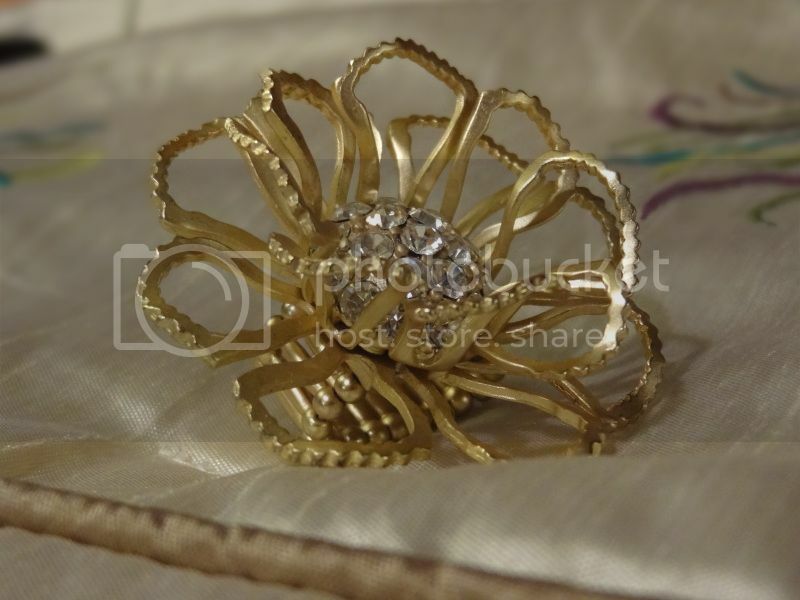 You shall receive an Email shortly so i can get to sending you your Gold Peony Ring from Francesca's Boutique! Thank you all who participated in this Giveaway, cant wait for the next one!